I've been involved with a number of music projects under various names. I started a music label called Pants Records. Listed below are some "finished products" of my musical work. 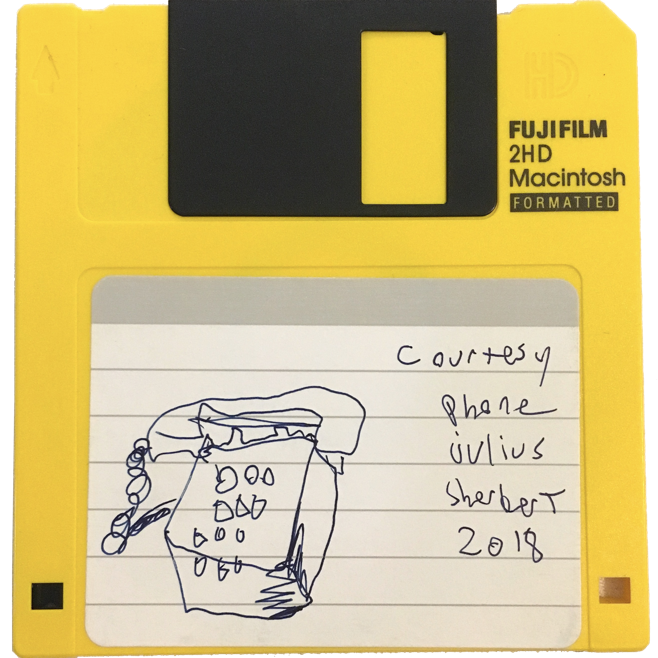 Courtesy Phone is an album I released on a floppy disk. It contains various sounds and demos from 1999-2018. Free download or floppies for purchase. Shark Infested Lifetime is a duo of me and Conor McArdle. I play synthesizer and he does the beats/samples. A rough cut of our only song may be downloaded here. 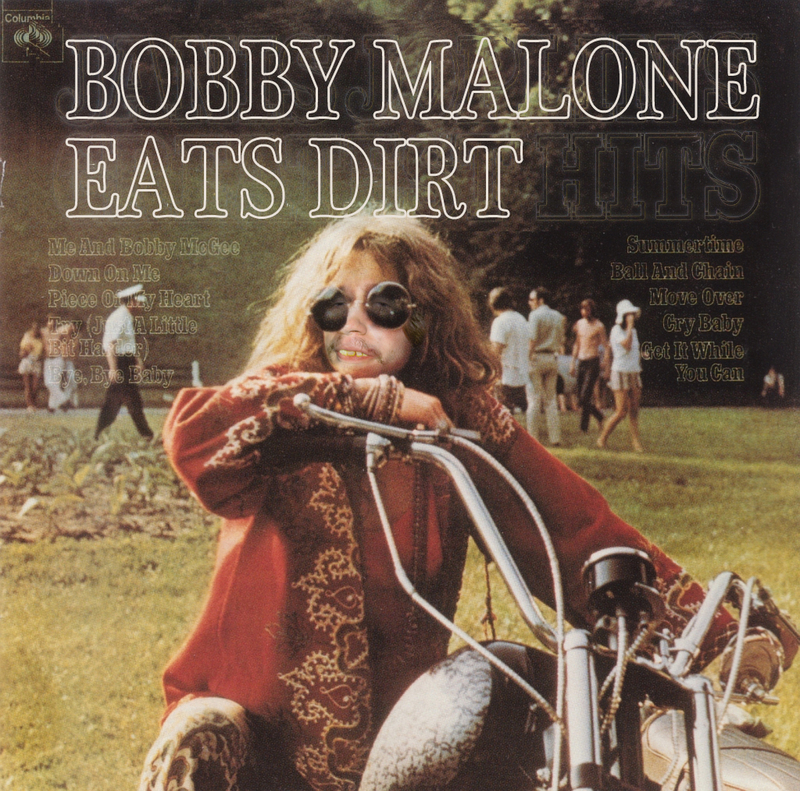 This song was included on the Wedge Comp 2. Plasma Arc Waste Disposal (often referred to as simply Plasmaarc Wasted) is a band I'm in with Lindsay Tully. I play synthesizer and she plays drums. Our music is mostly about suburban sprawl, strip malls and waste management. The photo (courtesy of Lily Landes) is of our show at the Wedge. A rough cut of our song e-waste may be downloaded here. More information is available at the official website. 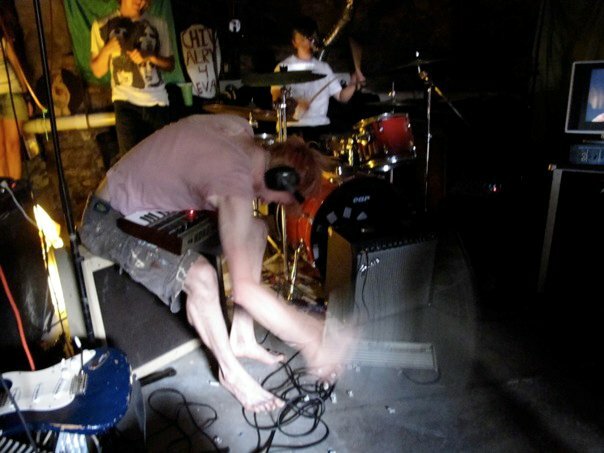 A live session I did with Data Birth and MC Ardle in 2009. Click the image for a trailer for the session. The entire session may be downloaded here. 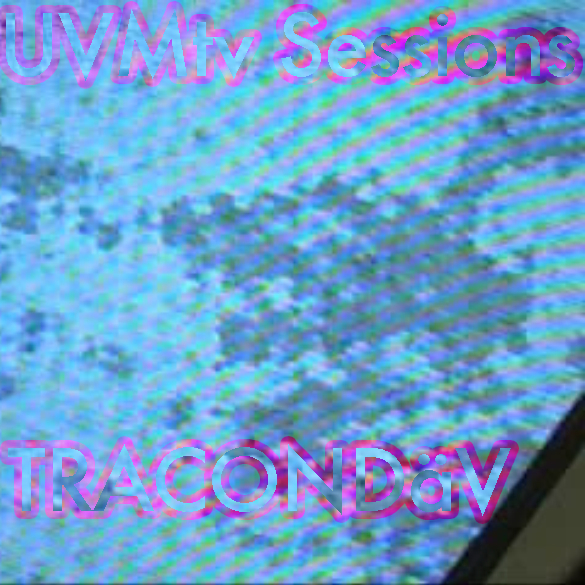 A live session I did with Data Birth during UVMtv's 24 hour telethon in 2009. 2. Anja, where from Maine, are you from? 5. Do you have an AOL instant messenger account? 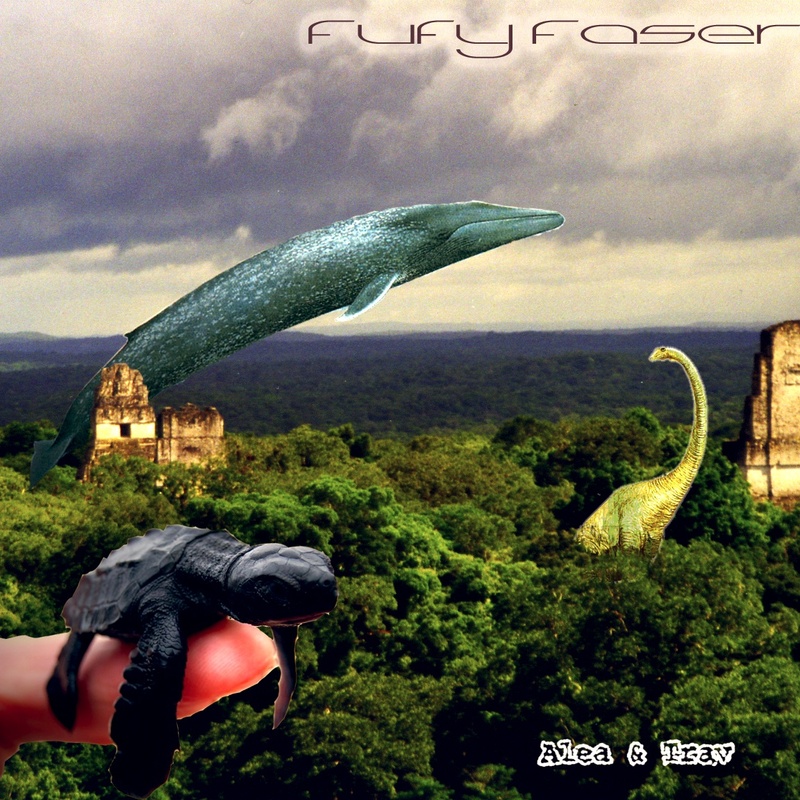 Fufy Faser is a spoken word album I created with my friend Alea Tuttle in 2007. It may be downloaded here. This is a remix of the beginning of the pilot episode of Dawnson's Creek which I found on VHS at the town dump. A collaboration with Gregor Burris.